The Transatlantic Race and the Mystery of the Sea. | A Continuous Lean. The Transatlantic Race and the Mystery of the Sea. 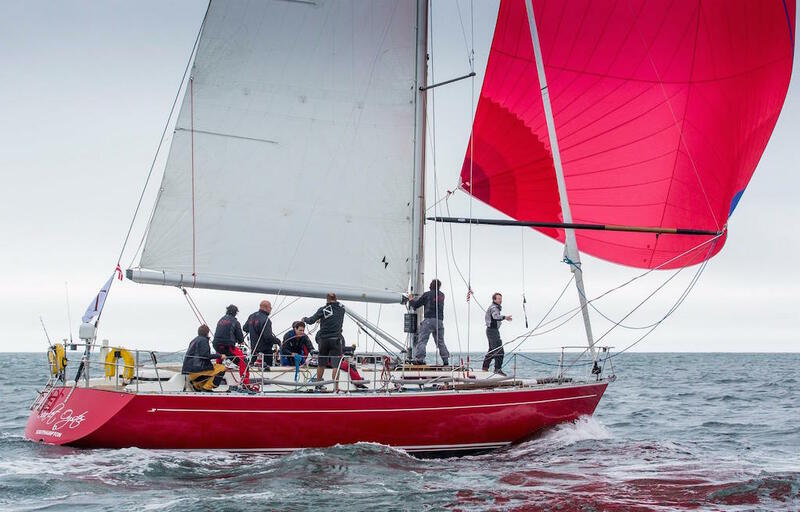 With a course of nearly 3,000 miles from Newport, R.I., to Lizard Point on the southwestern corner of England, the Transatlantic Race is the world’s oldest trans-oceanic yacht race and one of the ultimate tests of a sailor’s skill. 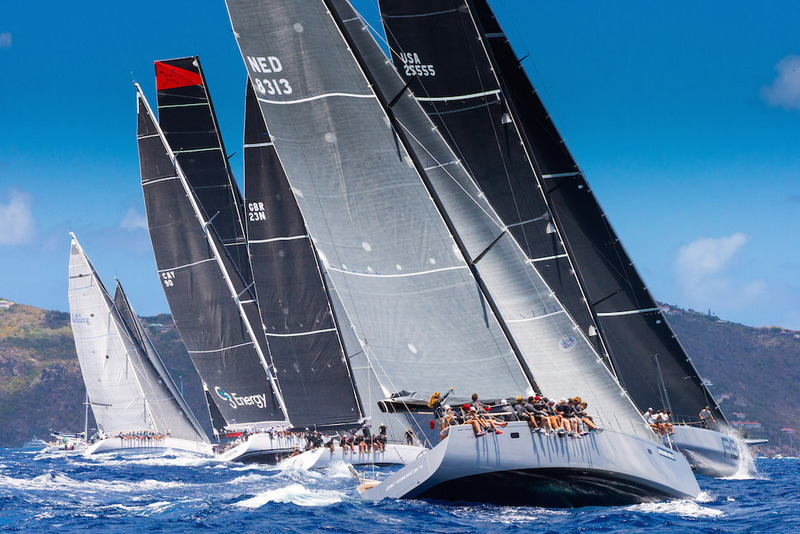 Nearly 50 boats running the gamut from 40-footers to superyachts, and modern racing machines to 100-year-old classics from all over the world competed in the 2015 edition which just wrapped up. 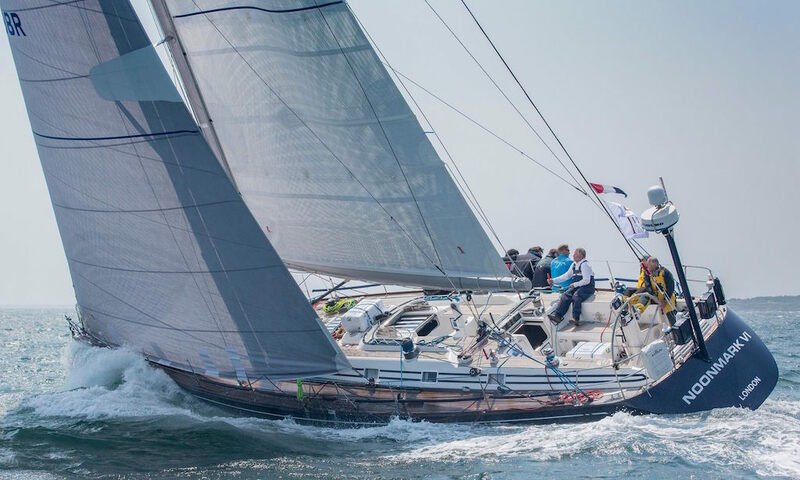 Chicago-based Bryon Ehrhart’s Reichel/Pugh 63′ Lucky was confirmed as the winner by the event’s four organizers: the Royal Yacht Squadron of Cowes, the New York Yacht Club, the Royal Ocean Racing Club and the Storm Trysail Club. Ehrhart won the trophy and a Rolex wristwatch for his efforts. 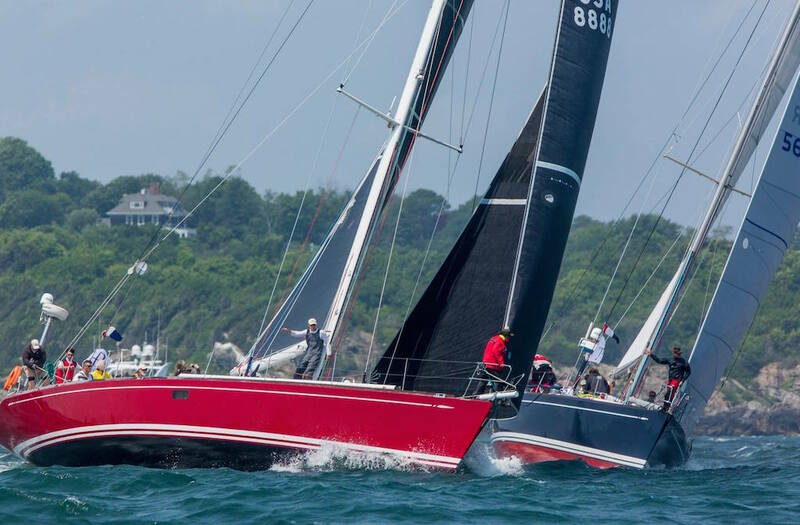 Also at this year’s race The World Sailing Speed Record Council confirmed a new monohull 24 hour record set by skipper Ken Read of the USA and 20 crew on the 100-ft. Comanche, one of the largest yachts in the race. Comanche covered a distance of 618.01 nautical miles, averaging 25.75 knots and beating the previous record of 596.6 nm (24.85 knot average) set by skipper Torben Grael and crew on the Volvo 70 Ericsson 4 during the 2008-9 Volvo Ocean Race. The first Transatlantic Race was run in 1866 and has been held irregularly since; it was last run in 2011. The very WASPy Lawrence Huntington, former commodore of the New York Yacht Club, has sailed in it seven times. â€œGoing across the Atlantic is a fantastic change of pace from everyday life,â€ Huntington said earlier this year. â€œIt’s a chance to think about what Joseph Conrad wrote about the mystery of the sea. â€˜The true peace of God begins at any spot a thousand miles from the nearest land.’ All of that goes through your head as you do this kind of adventure. It’s a wonderful time for reflection. It’s also intensely competitive.â€ The next race will be run in 2019. 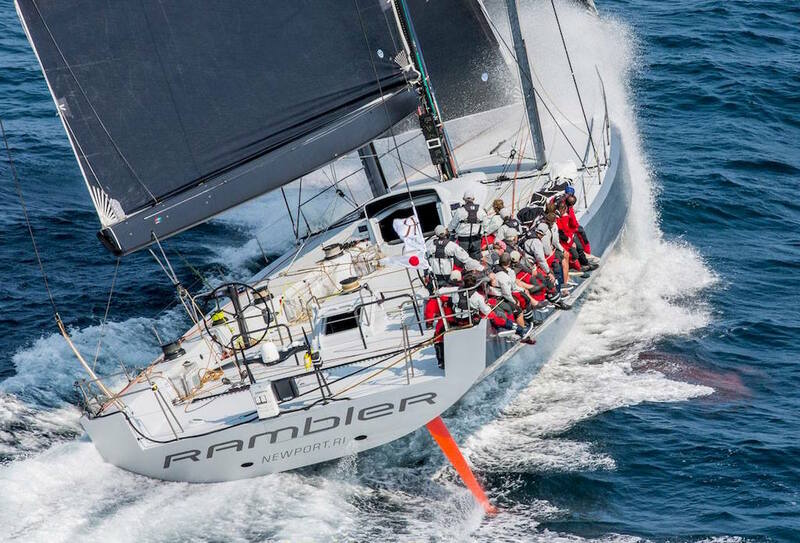 The Transatlantic Race is part of the Atlantic Ocean Racing Series, which also includes the Rolex Fastnet Race taking place in August and the Rolex Middle Sea Race in October. Great images. Thank you for this reminder.